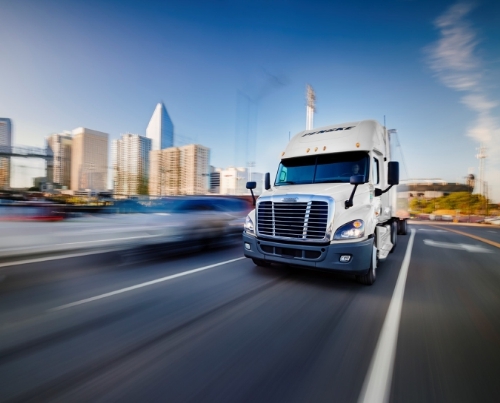 Penske Logistics has reached an agreement to acquire Transfreight North America, a provider of supply-chain management and logistics services, with locations in Erlander, Kentucky; Ontario, Canada; and Monterrey, Mexico, from Mitsui & Co., Ltd. Terms of the agreement were not released. Transfreight North America operates 27 locations across the Midwest, Canada, and Mexico, and has about 1,200 employees. The company provides transportation management, packaging design, and consulting services. Penske Logistics is a subsidiary of Reading, Pa.-based Penske Truck Leasing. Penske Logistics, similar to Transfreight North America, offers supply chain management and logistics services, and is a division of Penske Corp. in Bloomfield Township, a multi-faceted auto dealership motor racing, and transportation services company that was founded in 1969 by Roger Penske. Today, the corporation generates annual revenue of more than $20 billion and employs about 44,000 workers around the world. The parties anticipate clothing the transaction within two months.